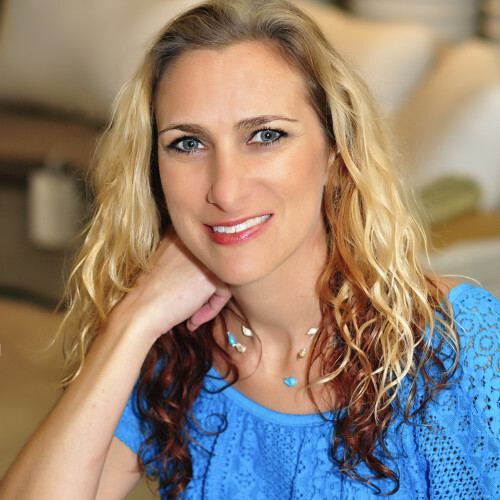 Kimberly is a Licensed Clinical Social Worker through the state of Florida with a passion to empower others to overcome the challenges of life. She is a Registered Play Therapist Supervisor as well as supervisor of clinical social work interns pursuing licensure. Kimberly uses a holistic approach in addressing all factors impacting a person, including environmental stressors and trauma history, to bring about positive change. With over 20 years of experience in healthcare, she has found that some of the key ingredients for a peaceful balanced life include acceptance, self-awareness, self-regulation, connection with others, and integration of mind, body, and spirit. Her spiritual faith led her to the field of clinical social work and belief in the ability to heal. Having personal experience through various struggles in life, she feels honored with the opportunity to empower clients to break free from their pain to emerge with freedom and peace, strengthened by stronger coping skills and a more positive outlook on life. She recognizes that health and wellness is a life-long journey, and life challenges open the door for continued lessons and opportunities for mental strengthening and expansion of self-awareness and personal growth. Kimberly enjoys helping adults, children and families work through emotional trauma (PTSD), manage stress/anxiety in healthy ways, and adjust through life transitions (divorce, grief/loss, illness, relocation, other life changes). Her training as a Yoga Teacher expanded her view of therapeutic modalities beyond traditional counseling and led her to transform Monarch Therapy, LLC into Monarch Wellness. She encourages clients to experience the mental, emotional, physical, and spiritual benefits of an integrative approach, including stress relief and learning to be in the present. In addition to overseeing Monarch Wellness, she is also Editor of eFitFamily.com, our sister website dedicated to providing information and inspiration to everyday families, to help you live healthier every day with simple steps. Kimberly is a Board Member of the Mental Health Association of Southwest Florida, a wonderful organization dedicated to promoting mental health, preventing mental and substance use conditions and achieving victory over mental illnesses and addictions through advocacy, education, research and service. She also serves on the advisory Board for the House of Gaia, Colliery County’s local non-profit community learning center with a global heart and continues to support other local non-profits. Kimberly was recently awarded 2017 Social Worker of the Year for Southwest Florida for service to the community and Monarch Wellness’ cutting edge integrative approach. Kimberly strongly believes in the continuous learning experience and enjoys staying current with evidenced based best practice approaches, not only to maintain continuing education requirements for licensure and play therapy credential, but more importantly to efficiently guide clients through the healing process.